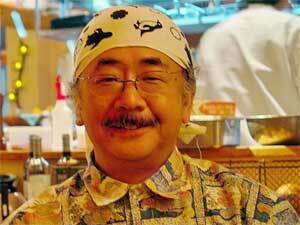 Nobuo Uematsu talks to Gamespot. Talk about eclectic musical influences. Nobuo Uematsu fell in love with music as a boy when his sister took him to hear the Vienna Boy’s Choir. 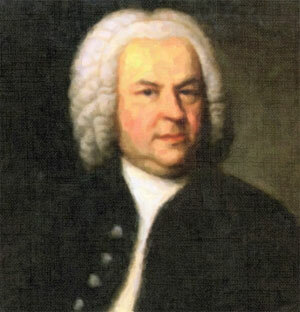 He loves progressive rock such as Pink Floyd and collects records by another Bach fan–Elton John.